When I first wrote down the year, '2014', I felt a shiver run down my spine; the centenary of the start of WWI. I knew that I would spend the next four years remembering the suffering and sacrifice of a whole generation of people, across the globe, during The Great War. I dipped into book after book, both fact and fiction, trying to get a true sense of what life was like one hundred years ago for those who lived through those terrible times. 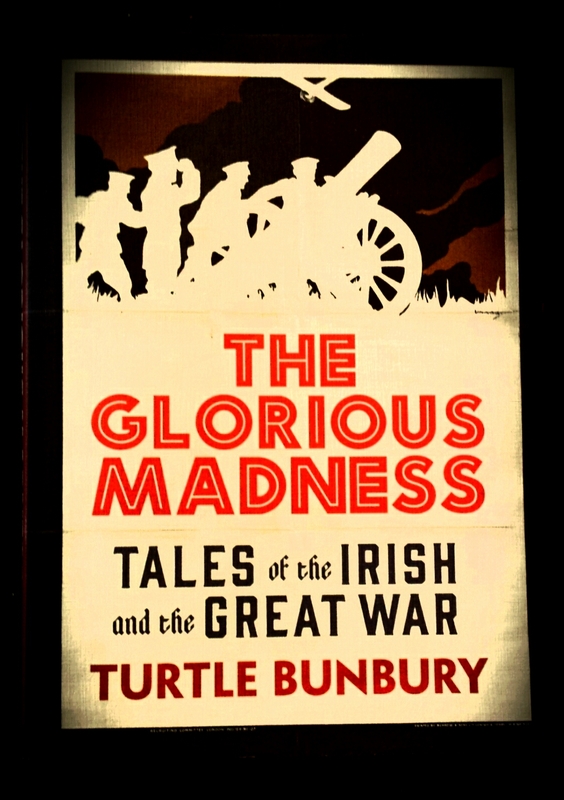 When I opened up Turtle Bunbury's book, 'The Glorious Madness', I immediately knew that I had found the book that I had been searching for. And this is, indeed, a very special book, that looks at the experience of Irish men and women during World War One. I have to declare an interest in the subject, having spent hours researching the soldiers who died from the school where I work. There is something wonderful about opening a book and seeing the face of a soldier that you have been ceaselessly tracing, there on the page before you. So it was when I opened this book, and it happened again and again. To know that someone else was commemorating these men, was a glorious thing indeed! This beautifully produced book is crammed full of interesting stories, about extraordinary, yet ordinary, Irish people who took part in The Great War. But of course, we have come to expect this from Bunbury, who not only is a great historian and researcher himself, but a talented teller of good yarns. He manages to look into a period in history and pick out the really interesting and moving stories and to tell them in such a pared-down way, that we cannot help but be enthralled and captivated. For example, a story that is very near to my heart, is the story of Colonel Alexander, who invented a special 'Spear-Point pump', that enabled the soldiers in the desert to drill for water. This unassuming, but very clever man, was a pupil of the school where I teach and his brother Charlie's name is engraved on the WWI War Memorial there. Because of his engineering skills, he changed the outcome of the war, and saved countless lives. And the book is filled with such stories of the great and the good, poets and painters, soldiers and nurses, who each have a tale worth telling. Yet, for me, this book really comes into its own in the section dealing with the fiasco that was Gallipoli. Around about now, exactly one hundred years ago, Irish soldiers of the 1st Battalion Royal Dublin Fusiliers, and the Irish Munster Fusiliers were dying on mass, as they attempted to take the Turkish stronghold. Yet, the worst was to come. In August, 1915, the Pals Battalions, consisting of sportsmen, rugby champions, athletes, surgeons and solicitors, many of whom were students at Trinity College Dublin before they trained there in the Officers' Training Corps, met their end on the banks of Suvla Bay. Bunbury tells their story, but not in a gruesome way that can often times prevent people from reading about this part of the war. Instead, the author focuses on the individuals who took part in it; the officers, the solicitors, and the shoe-shop boys; every echelon of Irish is represented here, the tragedy headless of wealth or status. If you have an interest in people, in history, especially Irish history and The Great War, then this is the book for you. It's sumptuous presentation makes it an ideal gift and a semi-reference book, that you and all the family will return to again and again. Already it is 2015, and my thoughts are firmly fixed on Turkey, and the events that happened there one hundred years ago. This book has changed how I think of Gallipoli .It is more to me now than a place with strange-sounding names, unpronounceable and dusty in the mouth. 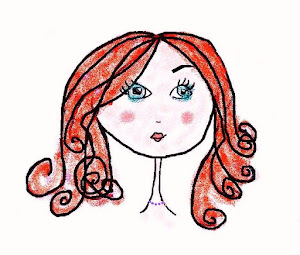 Now I can recall the faces of men and can hear the accents of Waterford and Ringsend in the sound of Seddelbahr and the spelling of Kiretch Tepe. Now that is some special kind of book.